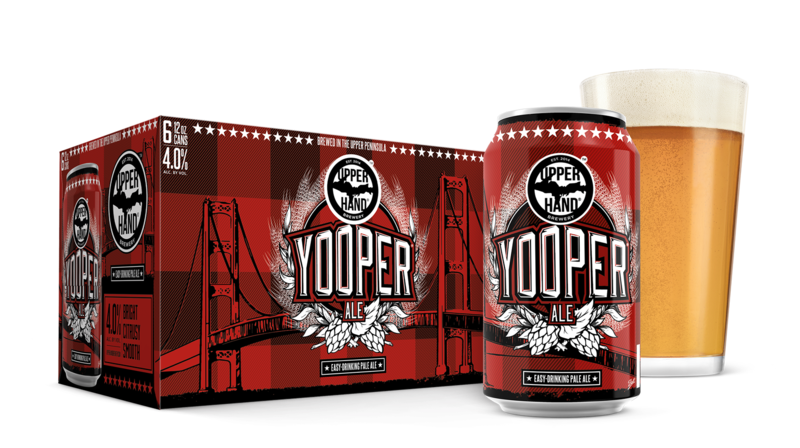 Yooper® Ale is brewed for those who find beauty in simplicity. Citra and Michigan Chinook hops pique your senses with bright citrus and ripened peach aroma. Flaked oats give this pale ale a velvety mouthfeel, while the hop profile imparts a balanced, moderately bitter finish.